To my thinking peanut butter and ice-cream is just wrong together. I would never have considered it. Fortunately Myrna made it for the grand-kids and I must confess I was completely wrong. 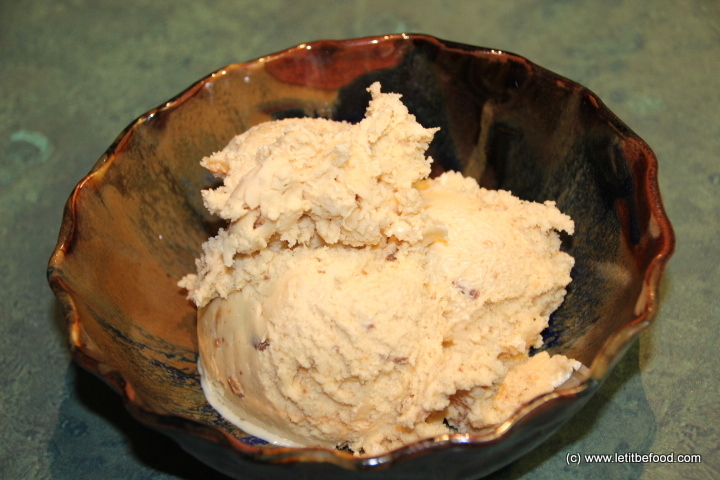 Peanut butter ice-cream is an absolute treat.